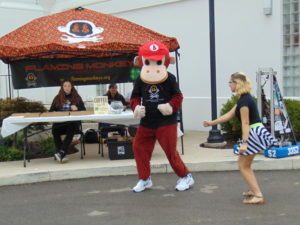 The 4-H Flaming Monkeys offered complimentary coffee at the Cars & Coffee for CASA event while their mascot Monkey dances. 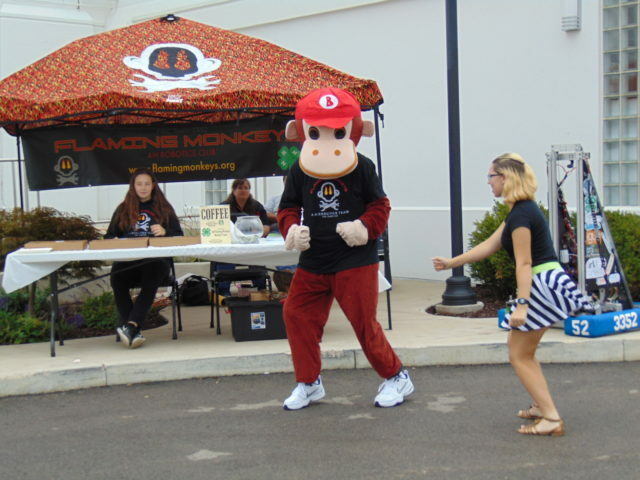 Held last year in the parking lot by Generations Chiropractic on the north side of Belvidere, Cars & Coffee for CASA moved to the parking lot of the Community Center Complex, 111 W. 1st St., for this year’s event on Saturday, Aug. 25. “We are hoping it will be big enough that we will need a more spacious location,” said Charlotte Meier of Boone County CASA. CASA, Court Appointed Special Advocates, are specially trained citizens appointed by the court to serve as guardian ad litems in cases alleging abuse, neglect, or dependency of a child. 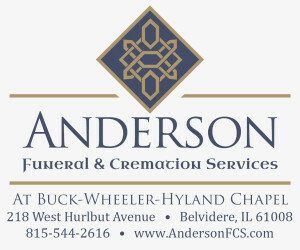 For complete article, pick up the Aug. 30 Belvidere Republican.